Hello all! I’ll be heading to Guinea for 7 weeks next month and there’s been no mention from MercyShips about getting a visa so I assumed it wasnt necessary. However according to the US travel website it says it’s needed. Can anyone inform me whether it’s a requirement for entry? And if so how I can go about getting it ASAP? 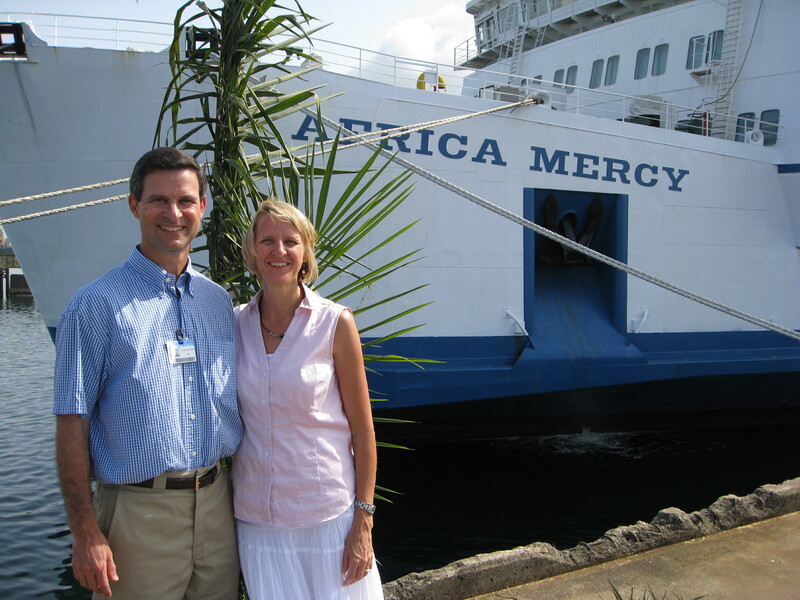 Mercy Ships has an agreement with the Guinea government which allows our staff and crew to enter without a visa in the passport. You should be getting a visa waiver letter for you to carry with you while you travel from your Placement Facilitator soon.